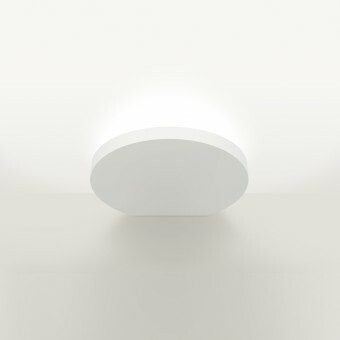 Flap - Architectural Lighting, Wallwasher. You are viewing Flap (Architectural Lighting, Wallwasher.) by Rubén Saldaña Acle at Salone del Designer.